Our aim is to consistently exceed our clients expectations and for us to foster a long term relationship. 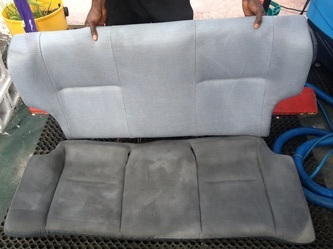 A PROFESSIONAL FURNITURE, UPHOLSTERY, TILE/GROUT, CARPET & Auto Detailing COMPANY that started nine years ago with a bucket and a cloth. 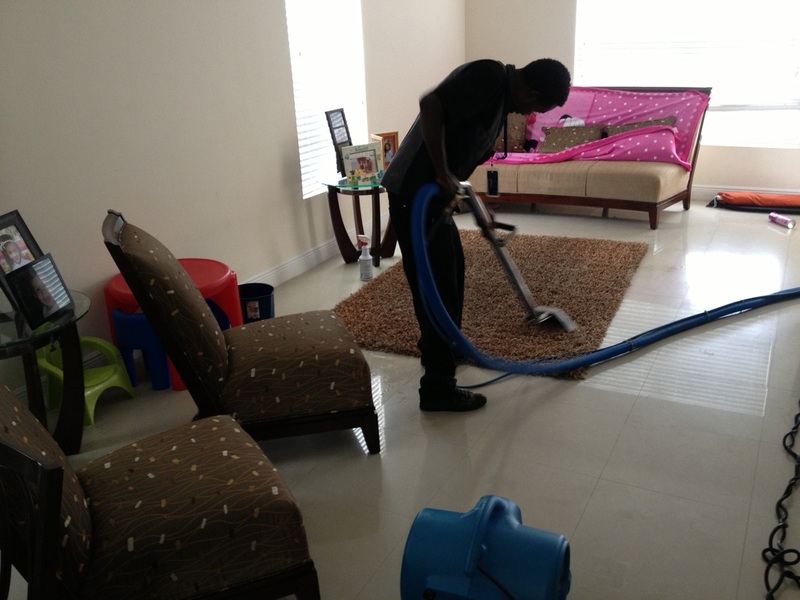 We are now one of or if not the most reliable cleaning company with very high standards available in the bahamas, equipped with some of the most advanced portable cleaning machinery and years of experience to deal with a wide variety of our clients cleaning requirements. 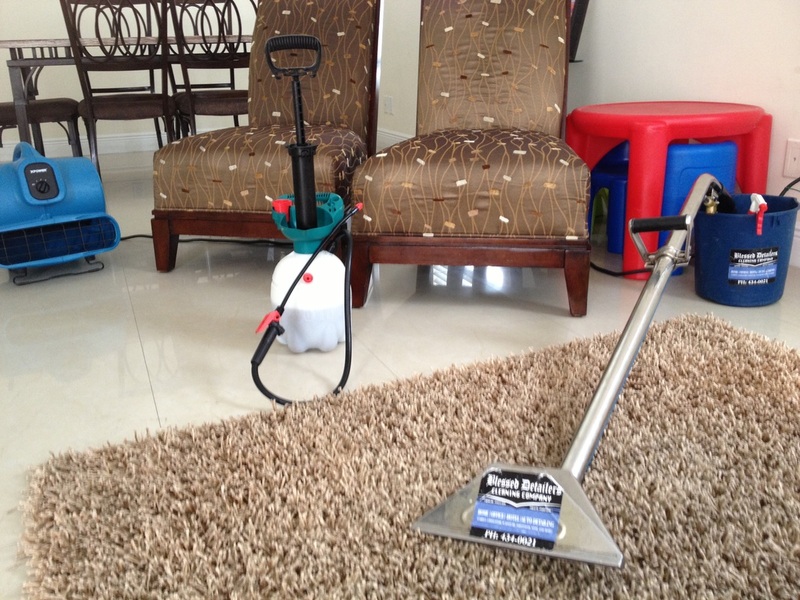 Why get your Carpet or Furniture professionally cleaned by Blessed Detailers cleaning co.? After years of furniture slowly builds up a distinct odor & dirt from body oils (sweat), dust mites (from air), and liquid spills (tea, coffee, juice, etc.). 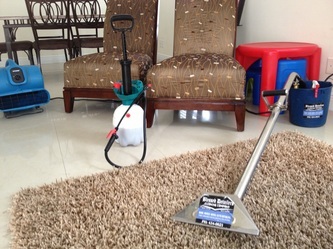 This all effects the overall smell and look of your home or office and even more importantly the quality of the air. The same can be said about your carpet. As we clean, we also disinfect and purify your surroundings (good for persons with allergies, sinuses and asthma). 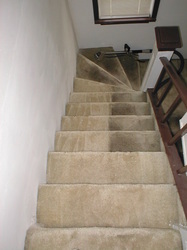 cause damage to the surfaces that we clean. 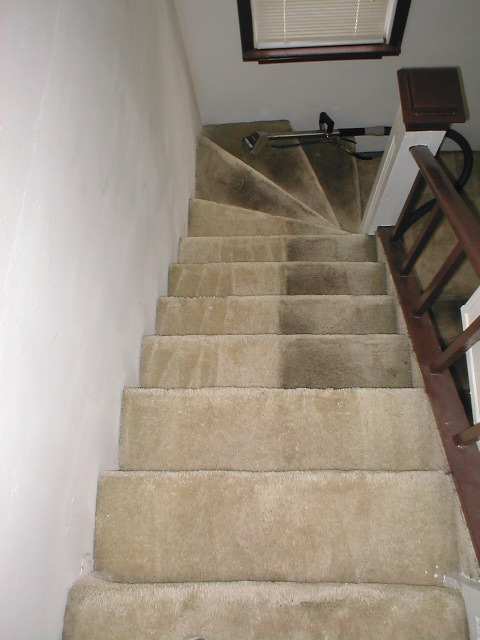 Our cleaning products vary as much as the projects that we complete on a daily basis. Please feel free to contact us for any further information or questions. 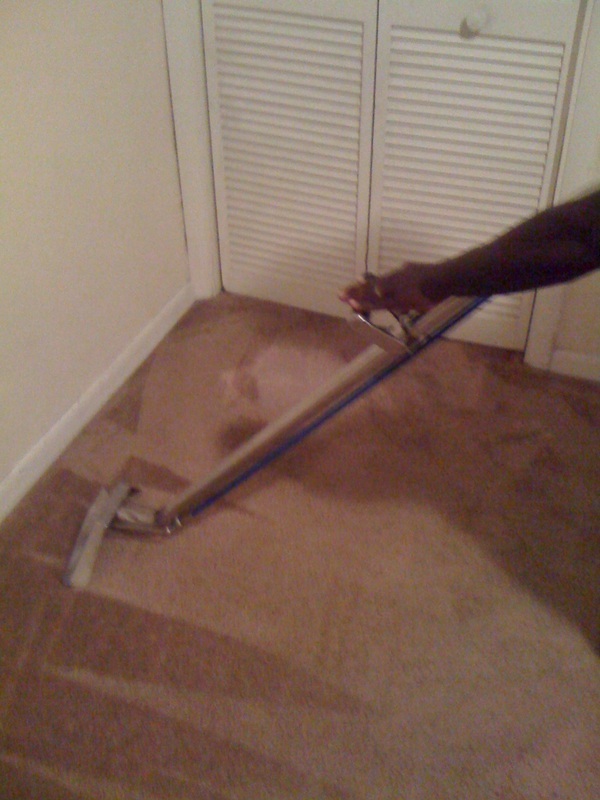 We will try our endeavor best to meet your needs. Have a talk with us, Our clients influence our company's direction.